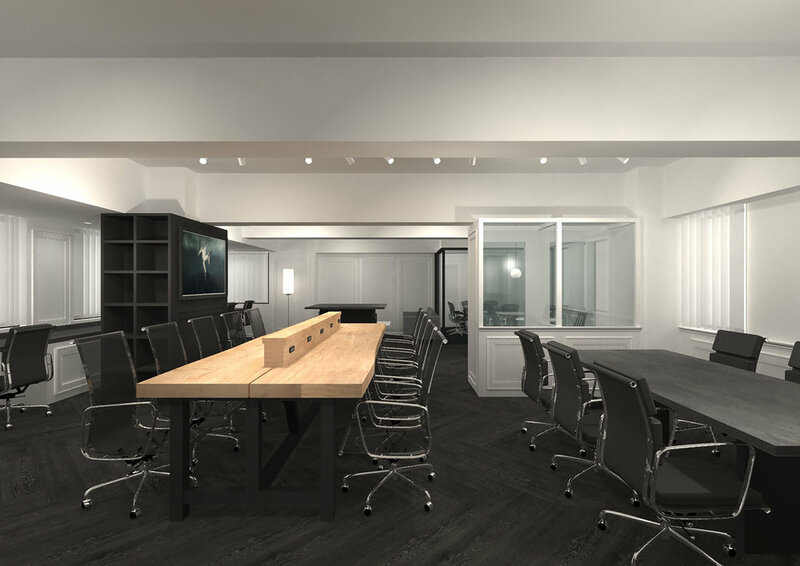 RYOZAN PARK will open TWO new co-working spaces in early 2019. 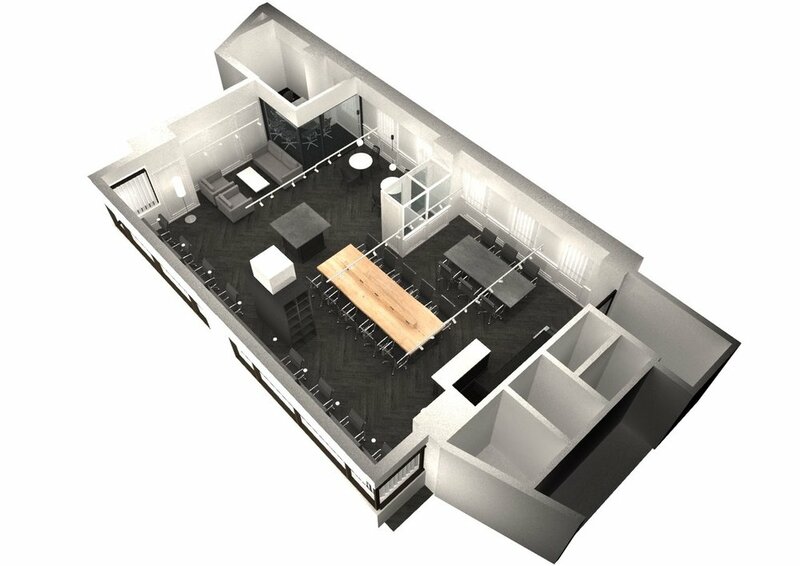 See below for a sneak peek, and stay tuned for details of our opening party and free trial week. RYOZAN PARK: Annex and RYOZAN PARK: Lounge, both located 3 mins from Sugamo station on the JR Yamanote line, are designed to have a symbiotic relationship: Annex is subdued and sophisticated, equipped with all you need for quiet, focussed work or study (meeting room, phone booths, small kitchenette), while the maximalist, cafe-style Lounge is the place to go for brainstorming, hosting clients, or to be inspired by the energy of the group. Lounge will host a variety of food and drink pop-ups, and will include exclusive seating for members as well as public cafe space. For ¥15,000 per month, members have unlimited access to community events and all co-working spaces in Sugamo and Otsuka. To celebrate the launch, we are offering FREE REGISTRATION through the month of January. Coming soon... Ryozan Park Annex! Meeting rooms available from ¥500 per hour.